"There are many books you can read, but there's only one book that reads you." 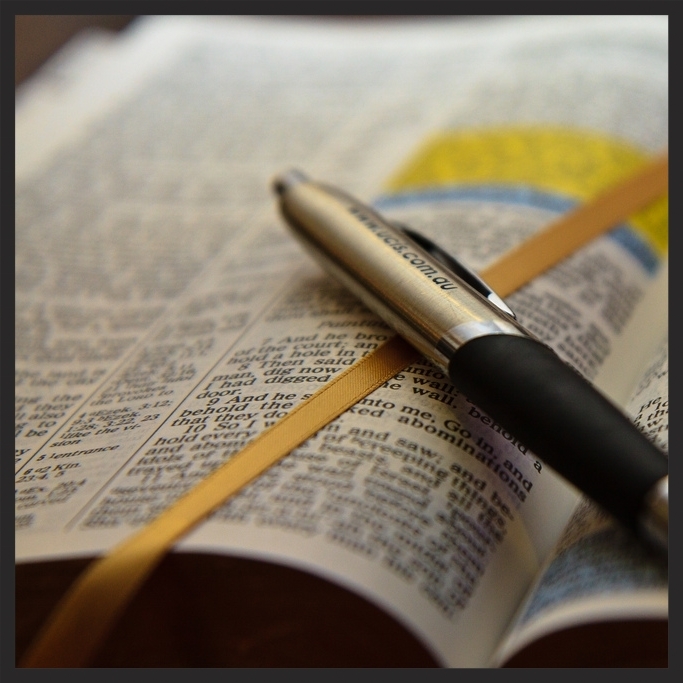 We encourage you to strengthen your faith and understanding by learning more about the Bible. One reading plan that allows individuals and groups to read along on the same track is the Life Journal reading plan. To learn more about Life Journaling, click here. Use this link to access today's Life Journal devotional reading from your computer, tablet or smart phone. Start reading along today! Our LifeJournal readings are listed in the monthly PDFs below, featuring various reading portions, including a "snack", "meal" and "feast" every day. Download a 12-month reading plan for free and create a digital journal or purchase a notebook. 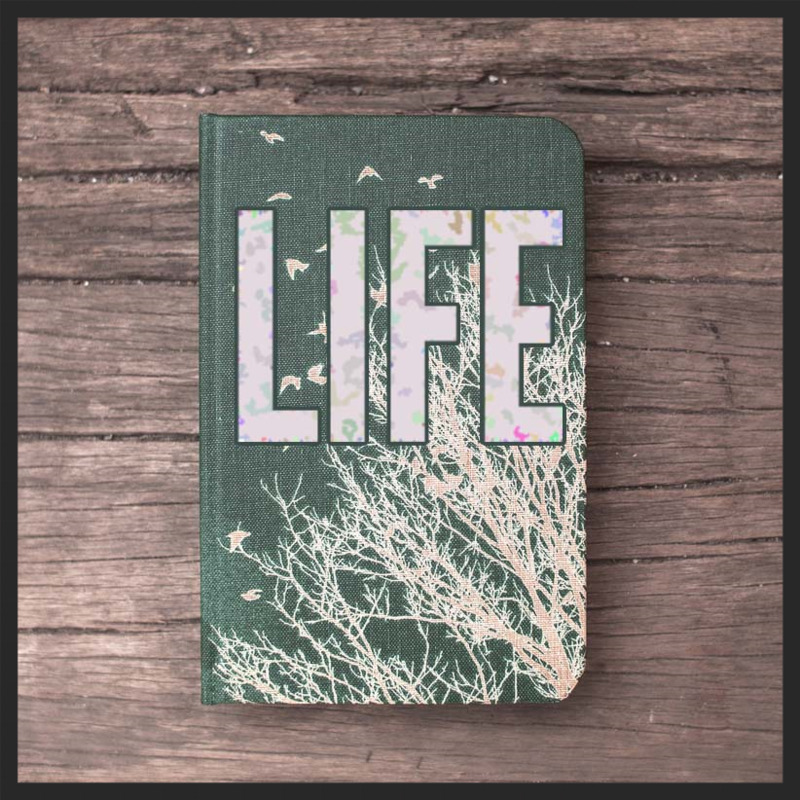 You may choose to purchase a Life Journal, which has the daily readings and space to journal, from a local bible bookstore or at Life Resources, by clicking here.